OPEN ENROLMENT – START WHEN YOU CAN USING A 7 CLASS PACKAGE, OR BOOK INDIVIDUAL CLASSES TO SUIT YOUR SCHEDULE. This is an ongoing course and over time we’ll build on skills and behaviours your dog already knows and teach you new things too. All in 8 acres of indoor and outdoor training space near Ely, Cambridgeshire. Dogs must be be comfortable working in a group class without excessive barking, or fear of people or other dogs. If you are not sure your dog will cope, please email [email protected] to discuss before booking. You can buy a 7 class package for £110, or book each class individually for £20. 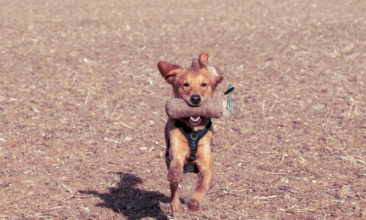 Whether you want to focus on improving your recall, polish your lead walking skills, try some clicker training or learn more about your dog’s amazing skills and abilities then our activity classes are for you. 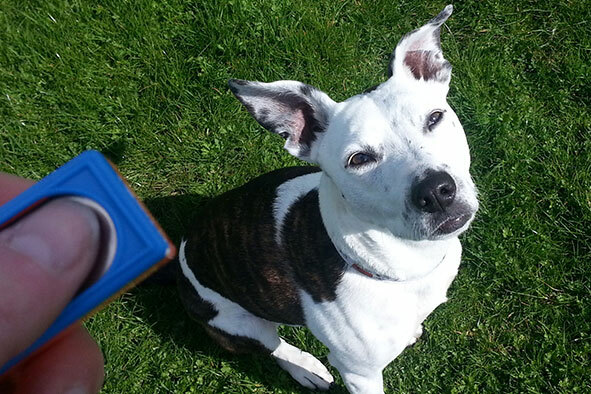 Designed to follow-on from Life Skills they will help you learn more about what your dog can do, and have fun at the same time. 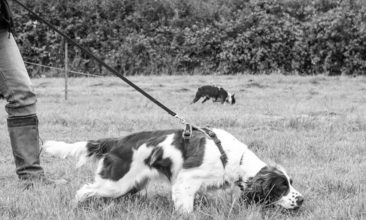 As with all our classes, only kind, fair and effective methods are used and class sizes are small so you and your dog get the best experience possible. Punishment, stress and over-arousal inhibit learning so they have no place in our training classes.